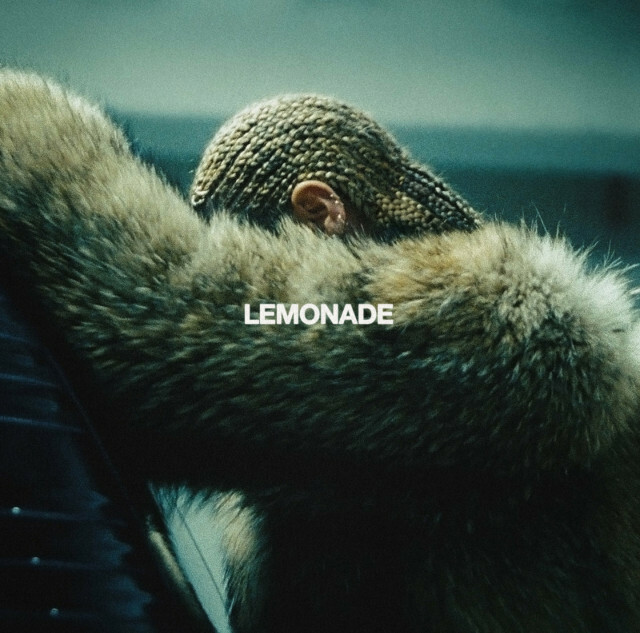 Hit play on our playlist of brand new songs to love, featuring brand new music from Drake, Beyoncé, Ariana Grandé and more. While the world is still hitting repeat on Beyoncé's surprise release 'Lemonade,' this month we're also blessed with huge new albums from the likes of Drake, Skepta and Ariana Grande. Check out all of the new music to love in May below. Ahead of the release of his new album, Skepta blessed the word with a FIRE new track titled 'Man'. There are so many quotable in there, it's hard to know where to begin. Drizzy may have already won the race to securing the 'summer anthem' number one spot with his new Kyla-sampled track 'One Dance'. It's a serious anthem. Snakehips are taking over the world. The duo have followed up their hit song 'All My Friends' featuring Chance The Rapper and Tinashe with two hot new songs. Check out 'Falling' above. 18-year-old Desiigner's debut song 'Panda' became the first rap song by a New York rapper to hit the number one spot on the Billboard 100 since Mims 2007 song 'This Is Why I'm Hot.' It's not going anywhere fast, but if you need a re-fresh hit play on the reeeemix from T-Pain. Sisters Chloe and Halle first shot to fame after posting an incredible cover of Beyoncé song 'Pretty Hurts'. Since then, the Queen has signed the girls herself and they've dropped their debut single. Ahead of the release of her upcoming album ‘Dangerous Woman’, Ariana Grande has unveiled new single 'Let Me Love You' feat. Lil Wayne. Ariana glides over the seductive track, while Weezy adds a huge verse. A$AP Ferg and Missy Elliott came out of nowhere in April to release this banger. Summer anthem, anyone? 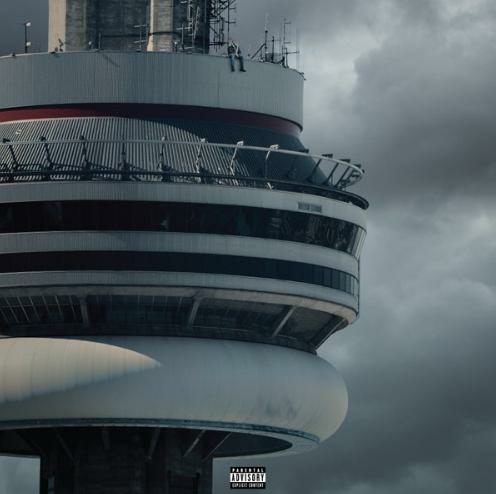 Finally, Drake's long-awaited 'Views From The 6' arrives on 29th April - it's sure to be essential May listening. 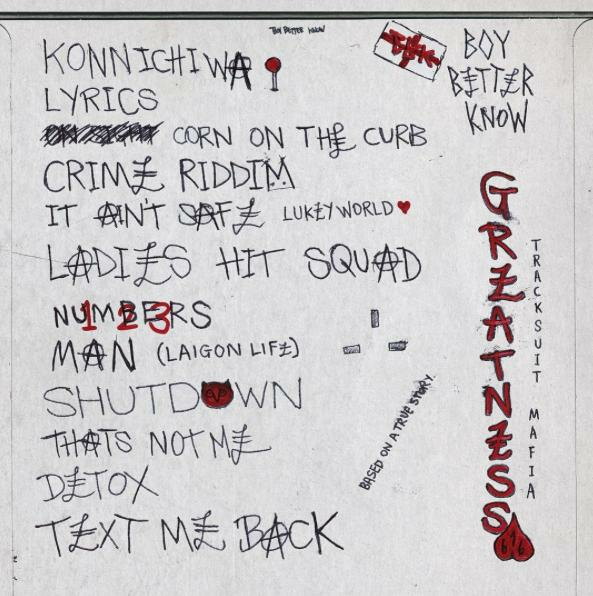 On 6th May Skepta's highly anticipated 'Konnichiwa' album will arrive. We already know it features 'Man' (listen above), but what will the other songs on the official tracklist Skepta's shared, sound like? Stormzy's new heavy-hitting Grime track, produced by Sir Spyro, hears Stormzy fire back at his haters. "Nobody's saying my name on a track/ When I get nervous, man will start merking, skengman fire when I'm under attack," he raps while hanging from a rope in the video. Breezy dropped a bass-heavy trap song last month which is rumoured to be taken from an upcoming OHB mixtape. Watch this space. 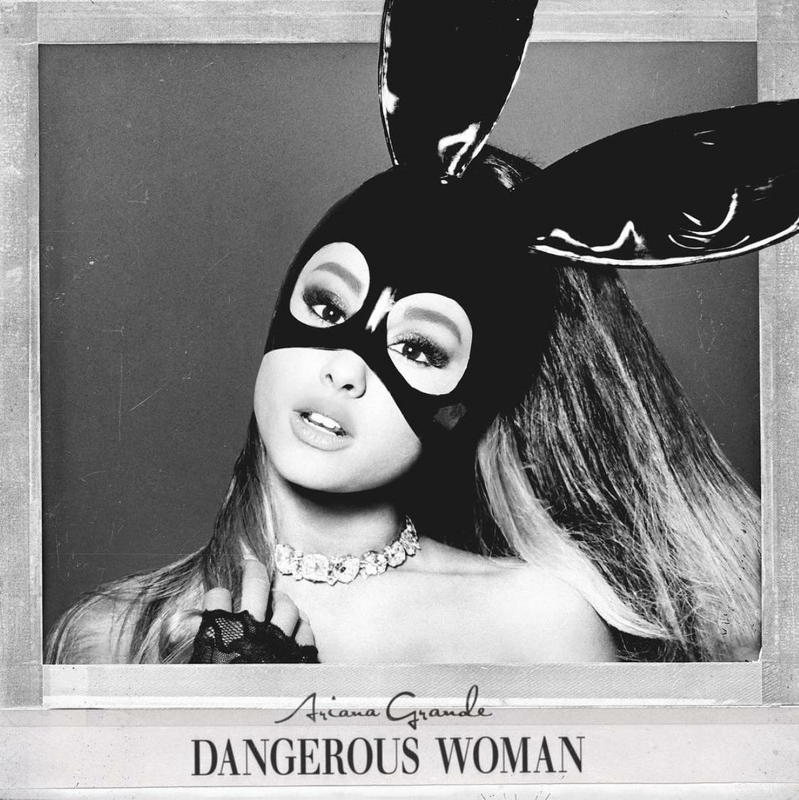 On 20th May Ariana Grande's third studio album 'Dangerous Woman' drops and it's set to feature collaborations from Nicki Minaj, Future and Macy Gray! Will.I.Am has teamed up Pia Mia for his new single 'Boys & Girls,' the first track from his latest studio album which is due to be released at the end of the year. It's been a long wait for Kygo's new album, 'Cloud 9' - the record was originally due to be released in February, but all we got was a preview clip (listen above). Stay patient, because it finally drops on 13th May.